V2.0 Completely rewritten with Corona SDK, new ballz, new engine, movable obstacles! V1.3 More ballz as suggested by Molly. V1.1 Menu to alter gravity, restitution or ballz. V1.0.1 Now prevents phone from sleeping as suggested by Christopher. V1.0 Based on NDK port of Box2D by ak. 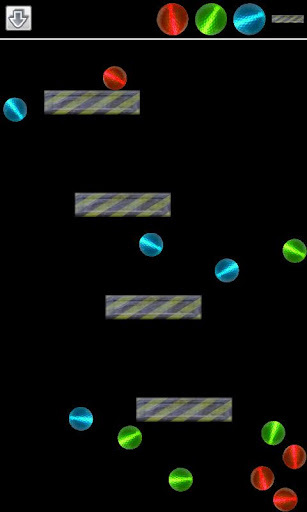 Completely rewritten with Corona SDK, new ballz, new engine, movable obstacles!